Who else is going to Rio to go for US gold? A few veterans and a few newbies but all are Olympic Ninjas in our comic book. Will this water ninja take an even bigger lead in the history books with his already insane standing as most medals by an Olympic athlete ever? Medals? 22. Gold? 18. No biggie. 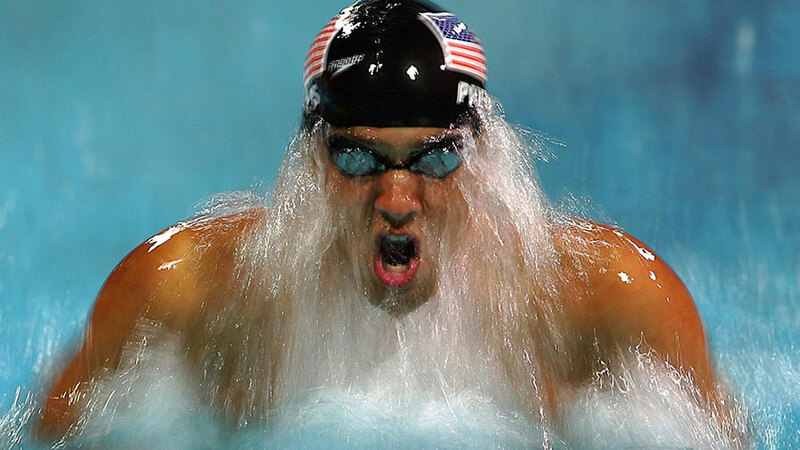 Catch Phelps swimming by us all as he competes in his fifth Olympics. And like the ninja he is, he isn't revealing which events he's swimming just yet. She's only lost once. Her record is a whopping 69-1. She's the only returning US boxer (male or female) in a team of Olympic newbies. Well, they have quite a role model to follow. Go T-Rex! 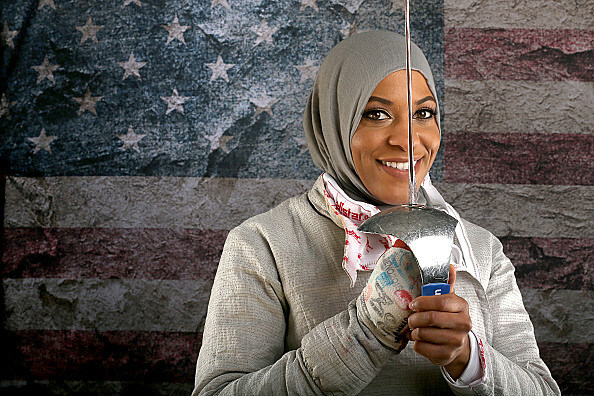 As the first US athlete to wear a hijab in an Olympic competition, Ibtahaj, is not only going to wow us with her saber skills but she'll make quite a statement by just being herself. She hopes to inspire not only Muslims but people of all races, genders and religions that they can reach their goals too through perseverance. Kayla was the first US athlete (male or female) to ever win Olympic Gold in Judo and she's coming back for more. Word on the street is the one to beat Rio is her rival Brazilian Mayra Aguiar. We won't miss this throw down. And of course, since this is a modern martial art we are even more excited to cheer on our Judoka! Also on the Judo front is Marti Malloy. 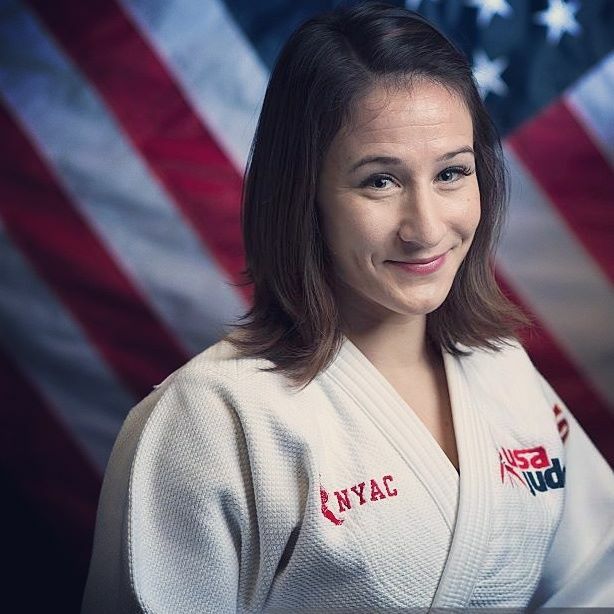 Side note: she's the only US woman to beat Ronda Roussey in Judo. So not only is she an Olympic medalist returning to the ring but she's got quite a reputation. She was also the first female Judo Captain in college on a team of mostly males. She's breaking barriers and taking names. Rio is going to be off the hook! 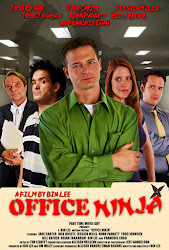 Don't miss your chance to root for our ninjas.